Renata recently completed Part III with the Bartlett and registered as an Architect. 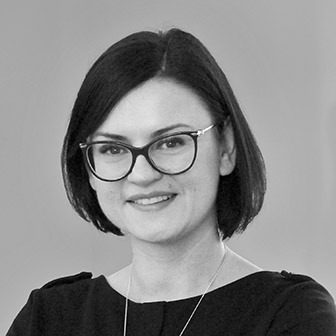 She has over 10 years of UK experience, covering the full spectrum of architectural services: site surveying, detailing, construction, through to compiling tender packages, dealing with building regulations and preparing planning applications and concept designs. She also has project management experience, carrying out works from the planning to completion stage, and is skilled in various modelling tools that enable an efficient and accurate method of communicating the overall design as well as the construction detail. Outside the office, Renata is passionate about cake making, cooking and event planning, limiting her hobbies to organising her childrens birthdays.